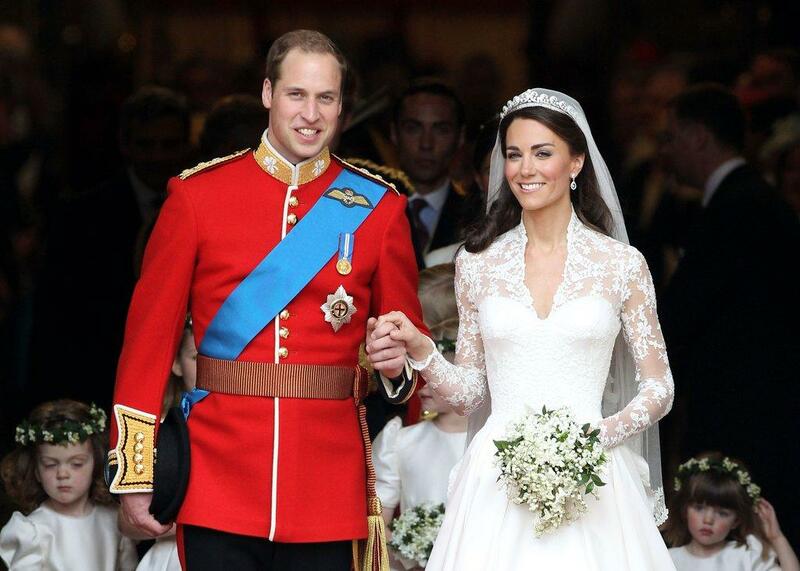 Yesterday, the royal couple Prince William and Kate Middleton completed seven years of marriage. Another royal wedding of Prince Harry and Meghan Markle is only three weeks away. 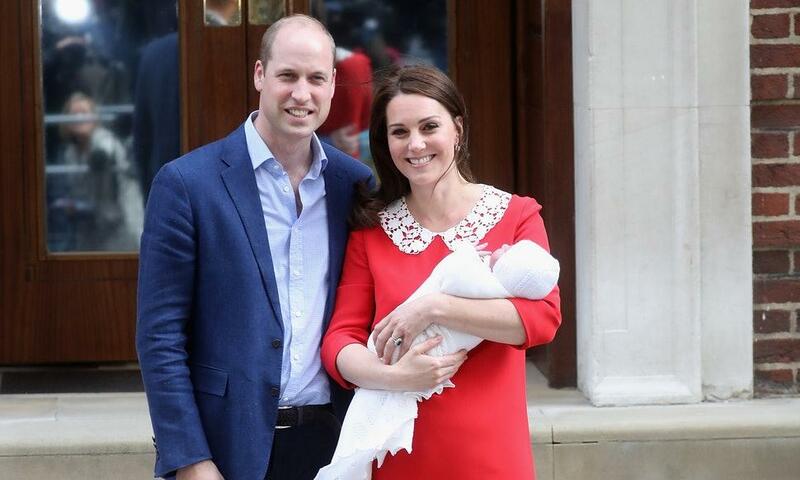 Kensington Palace captioned the picture, “Seven years ago today – thank you for all the lovely messages on The Duke and Duchess of Cambridge’s wedding anniversary." 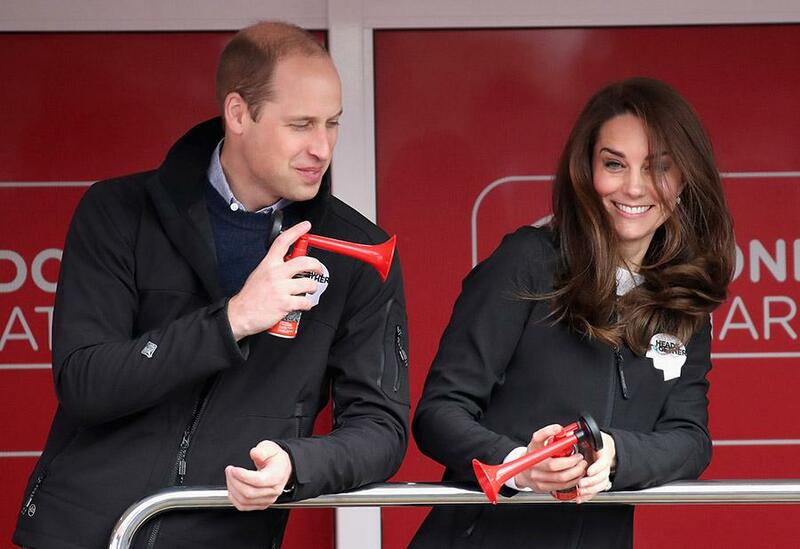 Kate and William met as student at the University of St. Andrews. 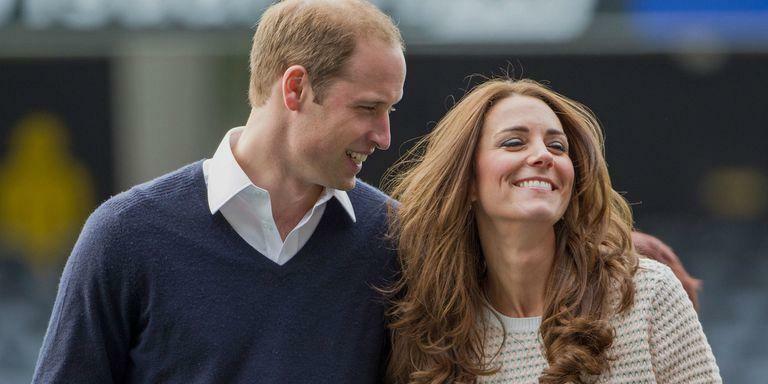 He proposed Kate 2010 with an unique sapphire and diamond engagement ring that once belonged to his mother, the late Princess Diana. 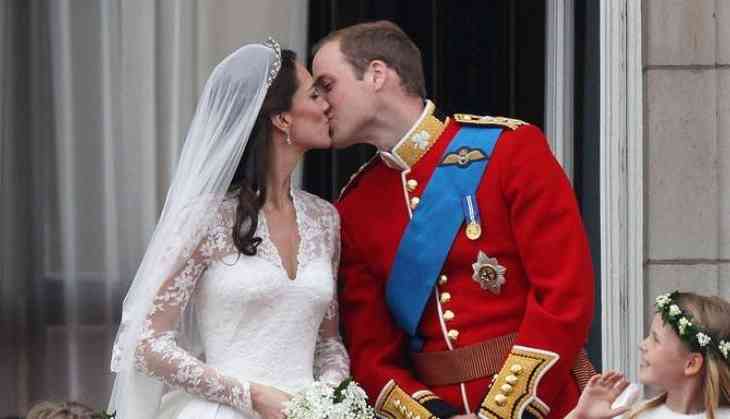 The wedding took place at London’s Westminster Abbey, where Kate stunned in an Alexander McQueen gown while William wore his vibrant red Irish Guards Mounted Officer’s uniform. 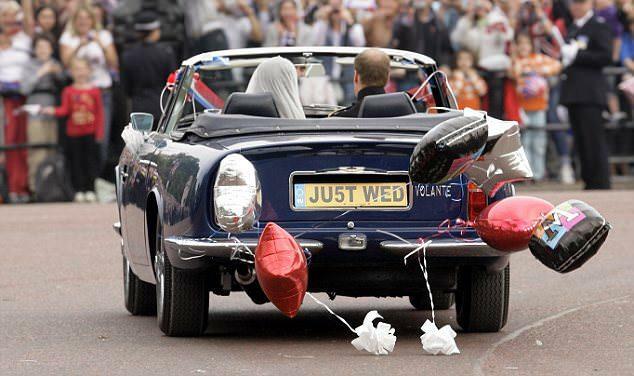 The newlyweds made their home at Kensington Palace. 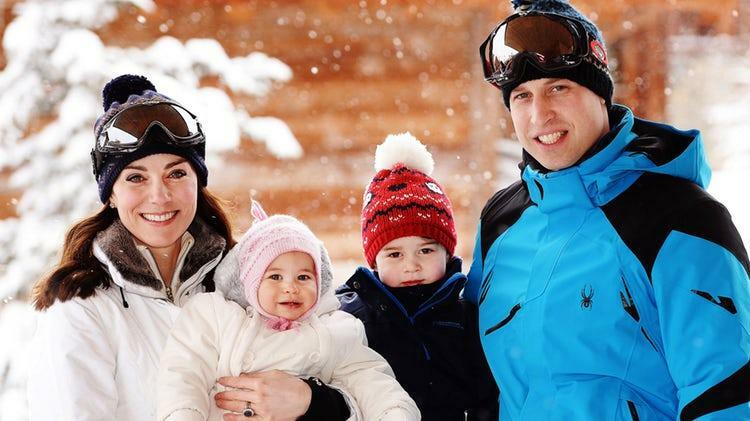 William and Kate have since welcomed three children, 4-year-old Prince George, 2-year-old Princess Charlotte and the family’s newest addition, Prince Louis, who was born on April 23.